*Someone posts a letter from "A-Z." 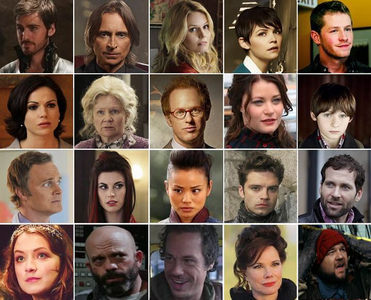 *Someone else posts all the characters they can think of that start with the letter from OUAT & OUATIW. *After that person has listed all of the characters they can think of, post another letter of the alphabet. I will post an example here and I'll also begin the forum with one also. There isn't any that i can think of sorry. Maybe "Old prisoner, don't know if that would count.